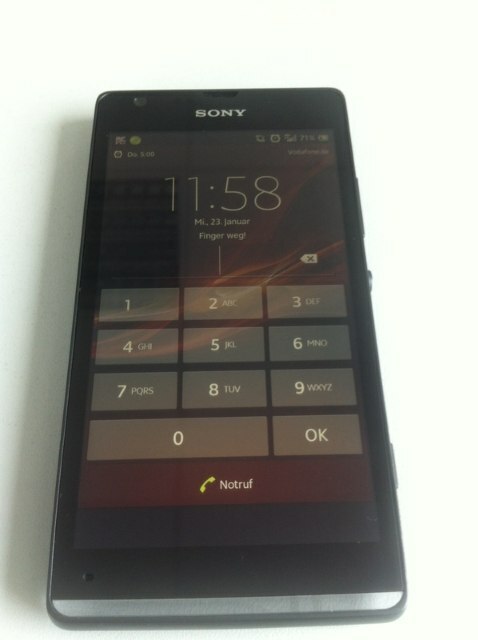 (GSM Insider) - Sony Xperia ZL Pricing Officially Reveals, On Sale Soon With EUR$600. Too much attention on the Sony Xperia Z causing people forgot about the Sony Xperia ZL. 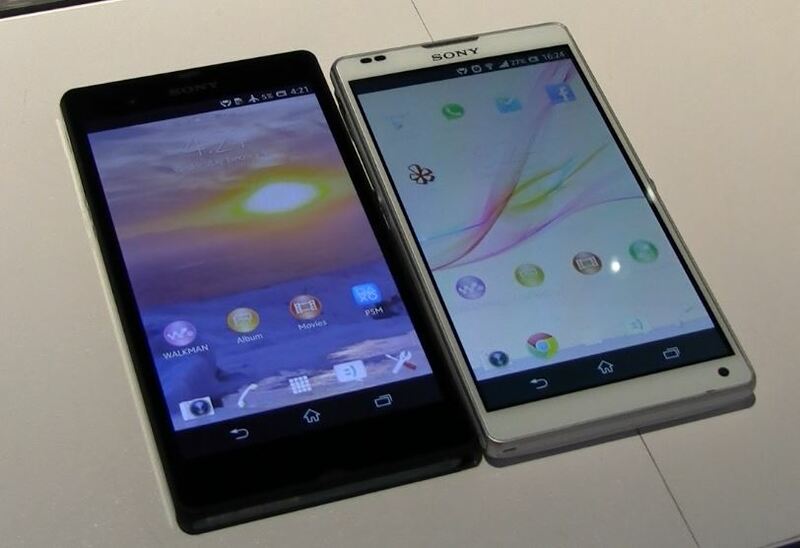 Sony Xperia ZL and Sony Xperia Z have the same specs overall but the design is slightly different. 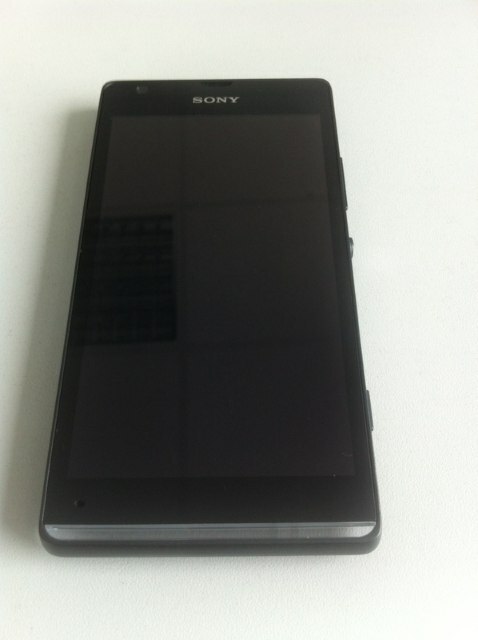 From the image on the right, the white color device is the Sony Xperia ZL while the black color device is the Sony Xperia Z. The Sony Xperia ZL is a little bit shorter and more compact compare to the larger and taller Sony Xperia Z. On the other hand, Sony Xperia ZL doesn't feature the waterproof and dustproof features and it is a little thicker as well. 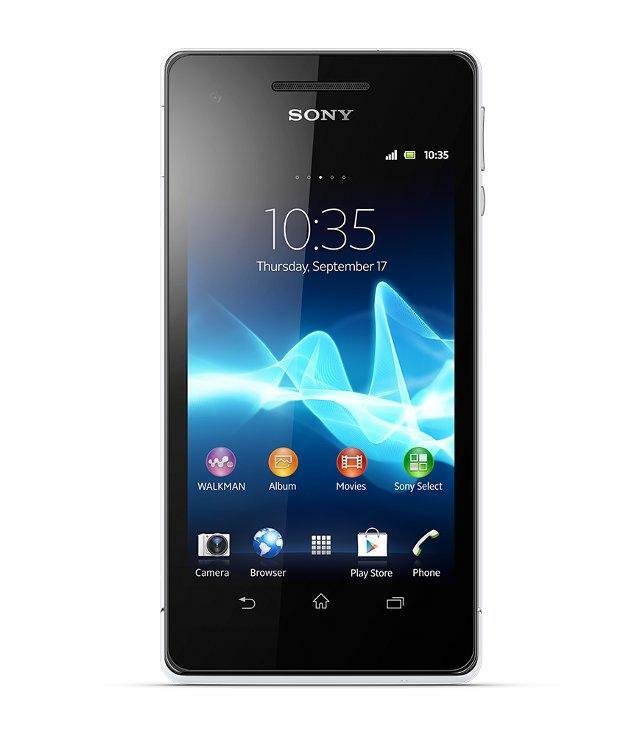 The Sony Xperia ZL will on sale in Germany with the price of EUR$599.99. The price is basically similar across the Europe since it was priced in EUROS. 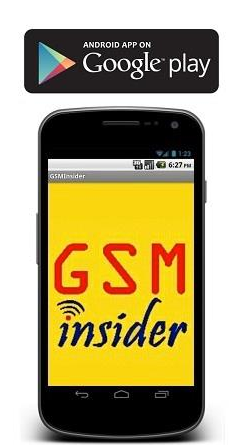 (GSM Insider) - Sony Rolls Out Android 4.1.2 Jelly Bean Update To Xperia V LT25i. 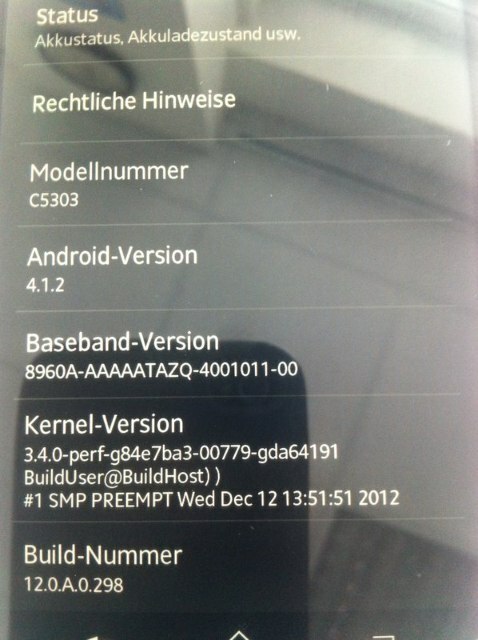 A few days ago, Sony Xperia T was received Android 4.1.2 Jelly Bean, GSM Insider reported. And now another Sony device is receiving the Jelly Bean update. This time is Sony rolls out the Jelly Bean update to the Xperia V. The Jelly Bean version is Android 4.1.2. 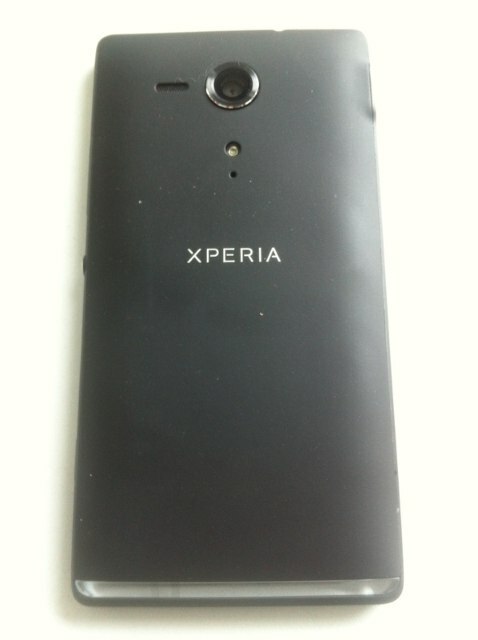 The model number of Sony Xperia V that receiving Jelly Bean update is LT25i. Users from Denmark, Sweden, Norway, Germany and Switzerland reported that the Jelly Bean already arriving at those European countries. Any Asian Sony Xperia V users that receiving the Jelly Bean as well? Comment at below. (GSM Insider) - Sony C5303 HuaShan With Jelly Bean Leaks In Multiple Images, Showed Us The First Look. A few days ago, Sony C5303 with the codename of HuaShan was spotted at Nenamark2 Benchmark result. If you follow GSM Insider everyday, you knew that this Sony C5303 HuaShan isn't something new. Previously, the Sony C5303 HuaShan was spotted at GLBenchmark as well as the Picasa Web Album. But the real handset of Sony C5303 HuaShan never appears before until today. This Sony C5303 HuaShan handset was leaked at the German forum. The Sony C5303 HuaShan not only appeared in one image but in multiple images. Those images revealed the Sony C5303 HuaShan from front, side and back. As you can see the Sony C5303 HuaShan in every angle. 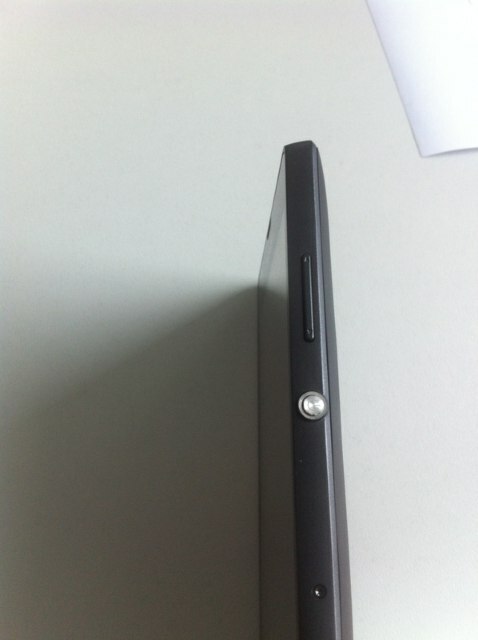 The Sony C5303 HuaShan borrows some design of the Sony Xperia Z especially the round power button. Seems like Sony starts adapting the round power button to its future devices. The system information reveals that Sony C5303 HuaShan runs on Android 4.1.2 Jelly Bean. From the design and the benchmark results that leaked before, Sony C5303 HuaShan is just a mid-range smartphone that coming soon. (GSM Insider) - Samsung Galaxy Note 3 With Exynos 5 Octa Could Be Launching At IFA 2013 On August. There were rumours stated that Samsung Galaxy Note 3 will launch at the CES 2013 or MWC 2013. The CES 2013 already over while the MWC 2013 is around the corner. It is hard to believe that Samsung Galaxy Note 3 will launch at these two events. So when Samsung Galaxy Note 3 going to make its appearance? According to Korea Times, Samsung Galaxy Note 3 will set for appearance at the IFA 2013 in Berlin. It is exactly one year after the Samsung Galaxy Note 2 was unveiled at the event. This seems legit. On the other hand, Samsung doesn't want the Samsung Galaxy Note 3 and Samsung Galaxy S4 clash with same time frame since both are powerful flagship. 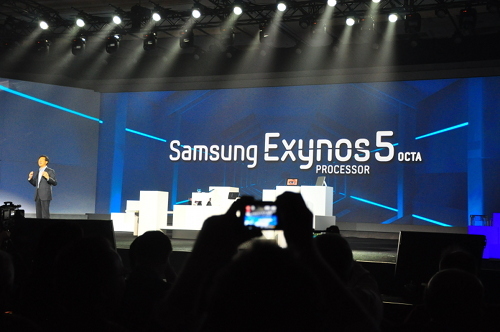 The Samsung Galaxy Note 3 will feature the latest processor from Samsung which is the Exynos 8 Octa. 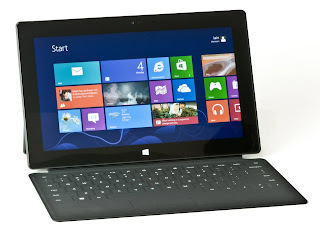 It has two set of quad-core processors or simply known as 8-core. (GSM Insider) - Huawei Ascend G615 Launches In Deutschland, 4.5-inch HD, Quad-Core and Jelly Bean For €299. 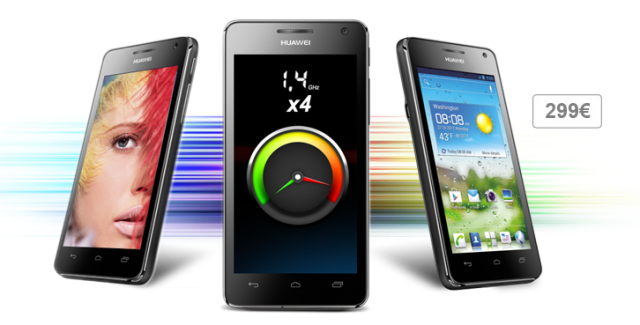 Huawei launches a new smartphone in Germany which is known as the Huawei Ascend G615. The specs are similar to the Huawei Ascend D1. Huawei Ascend G615 having a 4.5-inch IPS LCD display with 720p resolution. 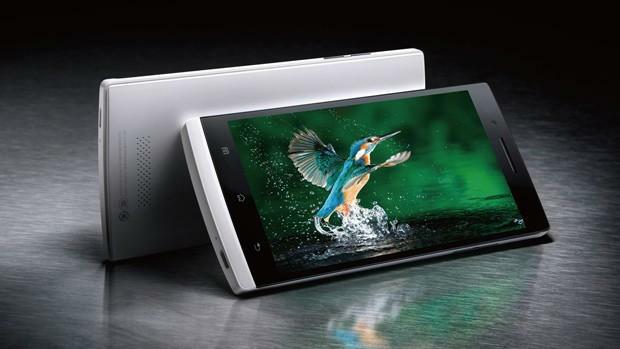 It is powered by 1.4GHz HiSilicom K3V2 quad-core processor, 1GB of RAM and 8GB of ROM. 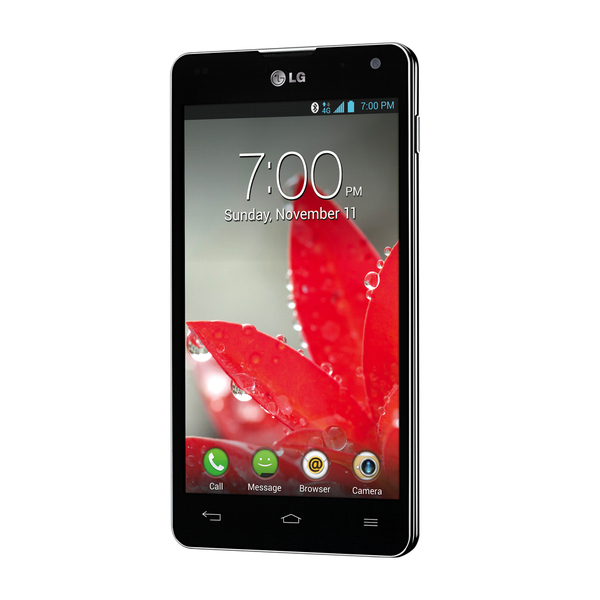 It packs with 8MP rear-facing and 1.3MP front-facing camera. Huawei Ascend G615 is running on Android 4.0 Ice Cream Sandwich. However, Huawei already confirmed that the Android 4.1 Jelly Bean update is coming soon. Huawei Ascend G615 available in black and white two colours. 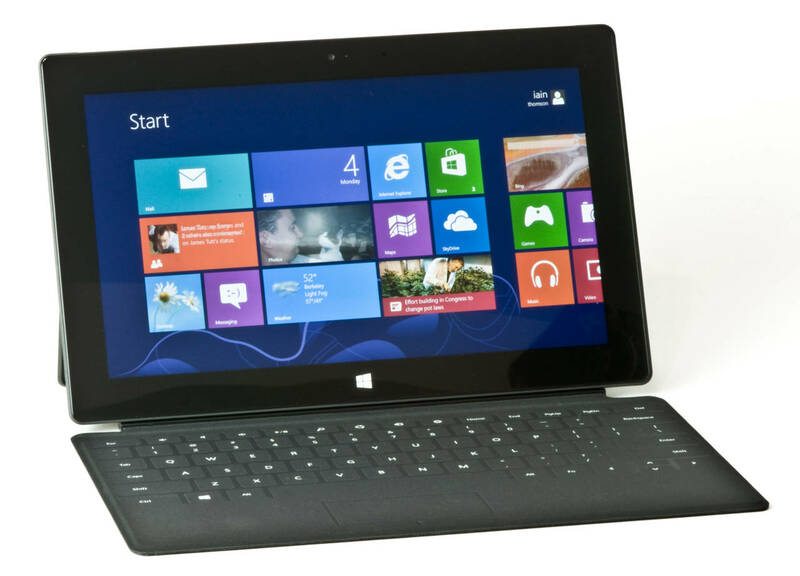 It will on sale in Germany on next month with the price of €299. 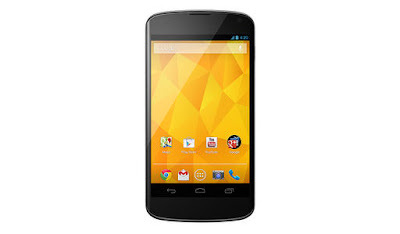 Yesterday, the LG Nexus 4 on sale again in the United Kingdom and Germany. The day before yesterday the LG Nexus 4 on sale in Canada. However, the LG Nexus 4 sold out again in both of these European countries. The 8GB version is the one sold out. What a bad news! We are not sure why the LG Nexus 4 keep on sold out in this country and that country. Why dont Google and LG produced enough stock and wait for the consumers to purchase since the demand is so high? 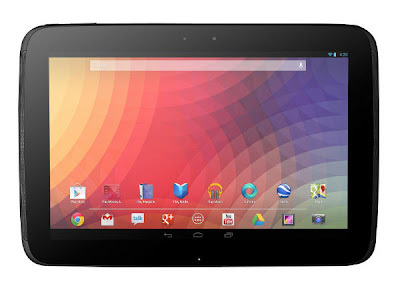 It is sure that there are so many frustrated Nexus 4 fans that failed to purchase any of them. This is definitely caused the anger among those who never success to purchase any LG Nexus 4. Since the LG Nexus 4 16GB still available at Google Play Store, you should hurry and go for the one with larger internal memory inside. 16GB might be a better one since it does not support microSD expansion. Head to Google.com/Nexus and Good luck! 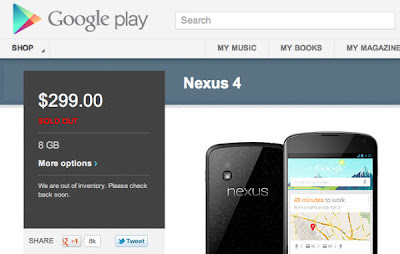 (GSM Insider) - Yesterday, Google re-open the sale of LG Nexus 4 to Canadian via Google Play store. Good news today as the sale of resume in the UK and Germany. From the latest information posted by Google, the LG Nexus indeed available for purchase later today. 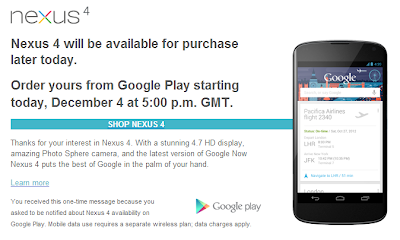 The Google Play store starts receiving purchase at 5PM local time. So if you are located at the United Kingdom, then it will be 5PM GMT. If you are located at Germany, then it will be 5PM CET. Just hope that this time Google Play able to handle the huge demand in both countries. To recap the specs of LG Nexus 4, it cames with 4.7-inch display with 720p HD resolution. 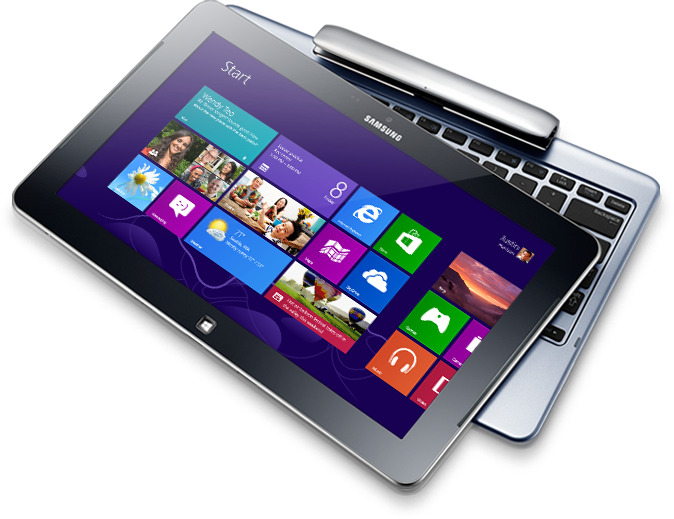 The processor is 1.4GHz Snapdragon S4 Pro with 2GB of RAM. So it is a fast device for sure. Other features included 8-megapixels camera, NFC, WiFi, Bluetooth, HSPA+ and Android 4.2 Jelly Bean. No microSD supports for LG Nexus 4 which is the only letdown. 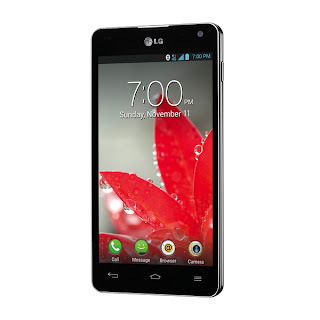 LG Nexus 4 available in 8GB and 16GB models. Head to Google.com/Nexus on time. (GSM Insider) - Nokia Siemens Network announced its plan to shut down the factory located in Bruchsal, Germany. At the same time, those 650 employees will be release as well. 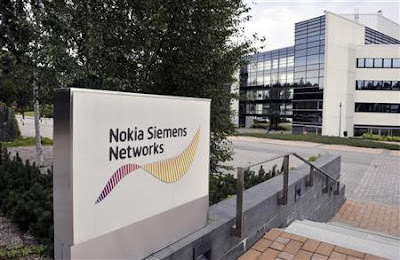 All the employees of Nokia Siemens Networks at Bruchsal received notifications on Tuesday to leave the company soon. It is expects to take 3 - 6 months for all the employees to quit the company. This action is one of the main focus for Nokia Siemens Networks in order to slash the costs. Nokia Siemens Networks plans to cut 25% of jobs in order to reshuffle the company. (GSM Insider) - In the latest news on the HTC Deluxe DLX, seems like it will not arrives at European countries after all. What a bad news. According to HTC DACH, the HTC Deluxe DLX will not come to European countries. HTC DACH is the Facebook page for Germany, Austria and Switzerland. "The Deluxe will unfortunately not come to Europe." - HTC DACH. This is definitely a bad news for those living at those countries. 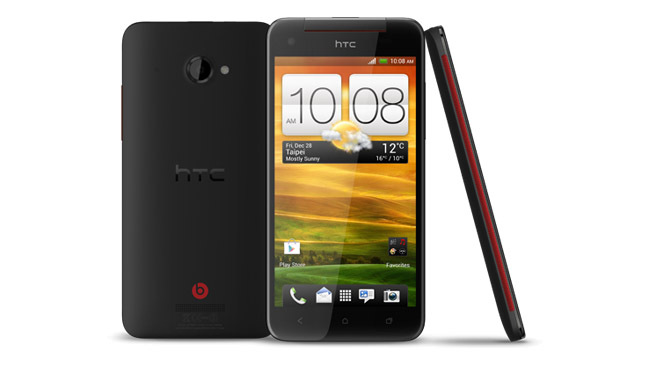 HTC Deluxe DLX already launched in Japan as the HTC J Butterfly and launched in the United Sates as the HTC Droid DNA for Verizon. Soon, it will arrive at China as the HTC DLX X920e already received the 3C approval and the HTC Butterfly X920d spotted at POSTEL document in Indonesia. So it is heading to Asian market soon. The HTC Deluxe DLX comes with 5-inch 1080p Full HD display, Snapdragon S4 pro processor, 2GB of RAM, Android 4.1 Jelly Bean, HTC Sense 4+ and 8-megapixels of camera. 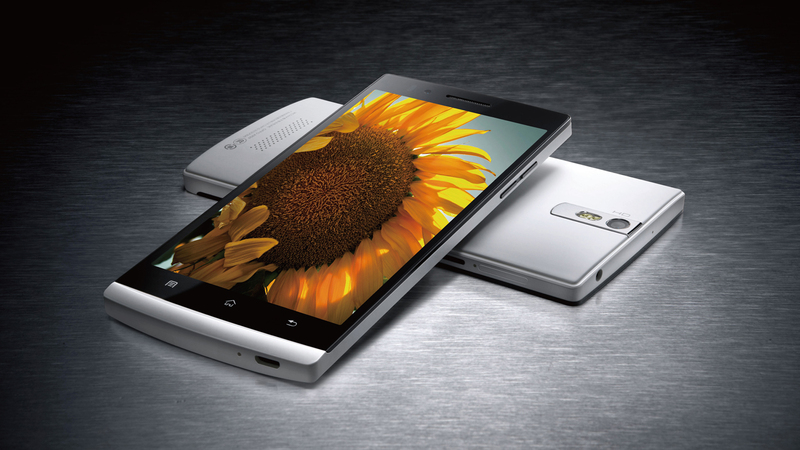 It is the first smartphone to feature 1080p Full HD display.